Do you know an awesome sports lover that deserves recognition? 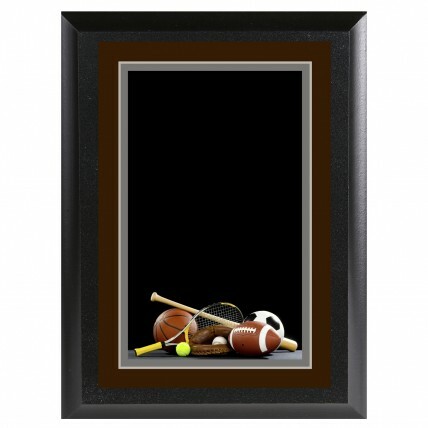 Our Color Sports Nut Plaque is perfect! This colorful plaque features a full color image of a variety of sports equipment and is awaiting your personal engraving. Available in two sizes, this plaque is great for athletes or coaches who go above and beyond!